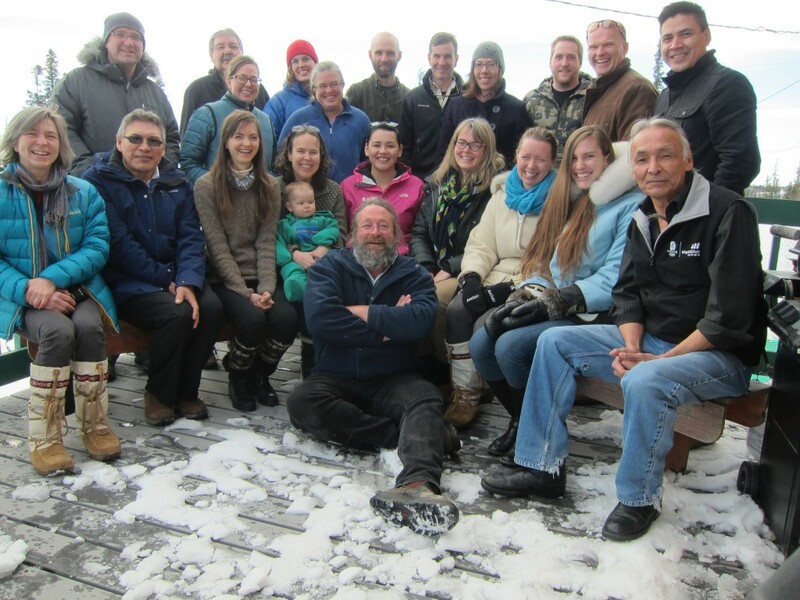 This training was held at the Ski Club in Yellowknife Canada 23-27 March 2015. The trainers were Stuart Cowell (Independent Consultant), Jenny Brown (TNC), and John Morrison (WWF). For the full participant list click here.